Learn some tricks and tips to making exciting K-Food! Discover Korean Street Food Culture and have fun while making K-Food! 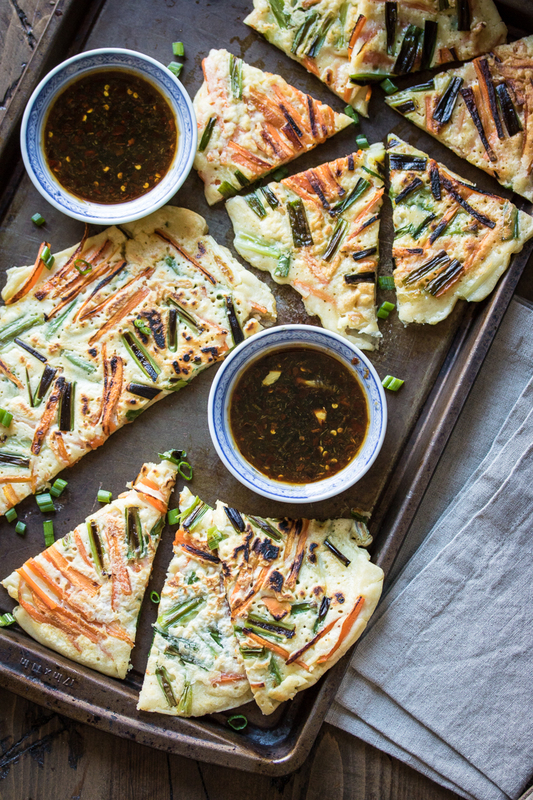 Korean Culture Consultant and local cooking instructor, Saehee Chang, will share two of her favorite street food recipes, Spicy Rice Cakes and Savory Pancakes. It is fun and easy to make these flavorful and popular dishes!